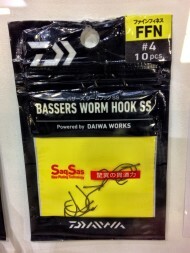 I love Daiwa France. 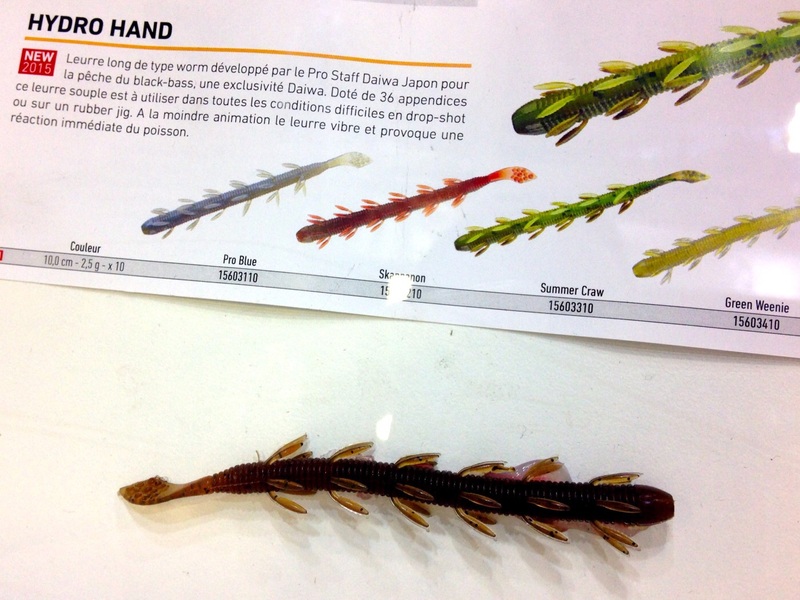 In Europe, they're the closest link we have to the wonderful world of Daiwa Japan. They just seem to get it and move on the opportunities that their homeland delivers. Early adoption of the top end Morethan rods was a great example of this. One of the things that stands out over the years is the value offered on high quality tackle - especially the smaller items. Once they decide to range an item they price it keenly. 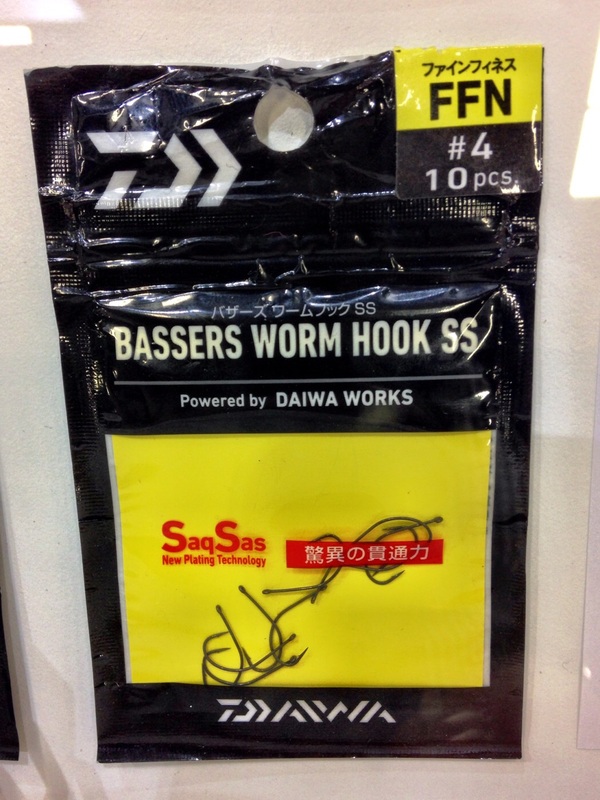 We saw this with the excellent Daiwa Rock Fish jigheads when they launched. In my opinion they were the best quality jigheads you could buy for the money. In fact, they probably still hold on to that today. 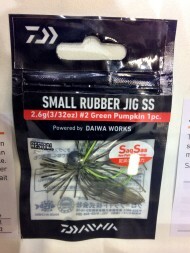 * Daiwa bits boxes - Choice of 13 boxes. 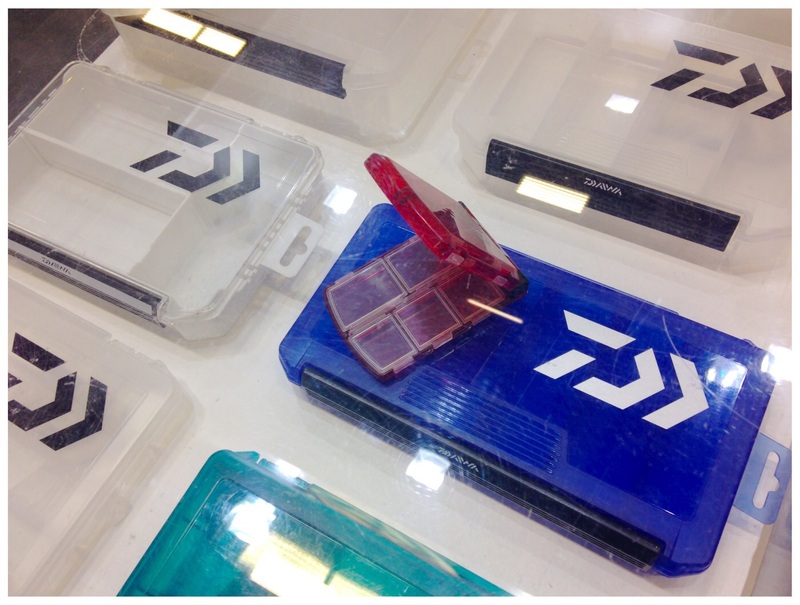 The designs of which you've seen before, but with Daiwa's cool branding. Made in Japan. 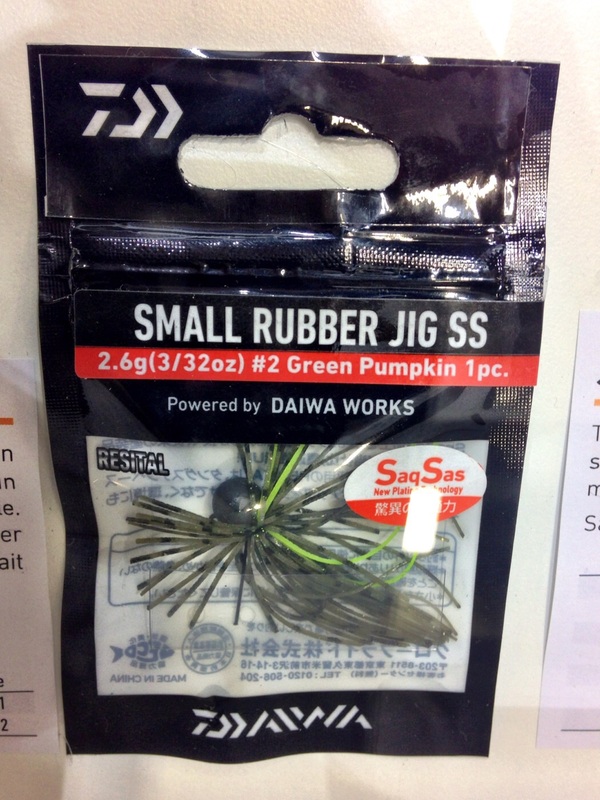 * Daiwa Small Rubber Jig SS - High quality skirted jigs. 2 colours. 2.6g. Size 2 hook. Priced at only £2.50!